Incorporating the TOPAZ CMS Power and Functionality. Cardboard promotional prints are boring & lack impact but a traditional digital display would not fit or look right in this space…our TOPAZ POS Stretch display has been specially designed to deliver an eye catching and feature packed digital end cap for retailers. 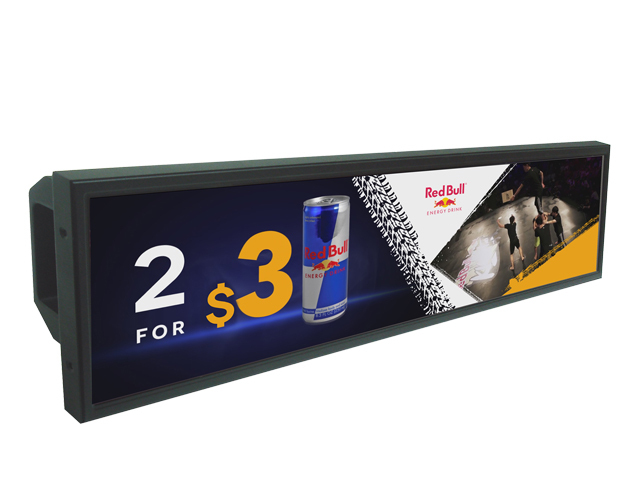 You are now able to uplift your store end cap to deliver dynamic and engaging graphics ensuring significant additional attention to the promotion and subsequent sales uplift. 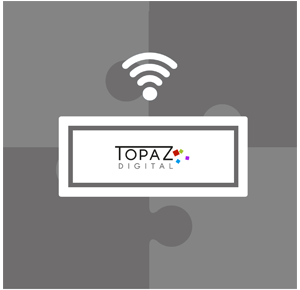 Still featuring the same ‘Out of the Box, Fully Inclusive’ approach to deploying digital signage as our core SL range, these POS Stretch displays run on the same TOPAZ CMS platform providing you with fully networked digital signage.. 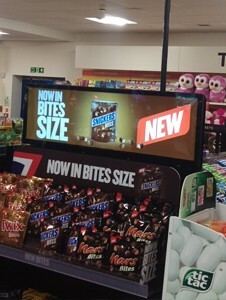 The eye catching stretch panel fits perfectly to deliver dynamic and engaging graphics for your end cap. 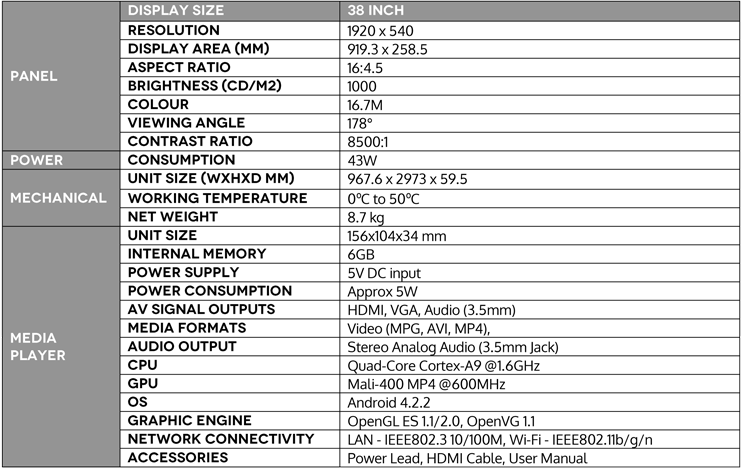 Designed with size in mind our media player solution is small and light enough to easily mount behind our stretch display. 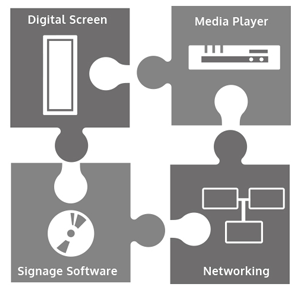 Unlike some lower end solutions all of our products are commercial grade and designed for 24/7 operation, like any task it is important you have the right tools for the job and digital signage is no exception. Our Enterprise grade content management system is included with the purchase of your media player & with no recurring costs you don’t need to worry about any bills. 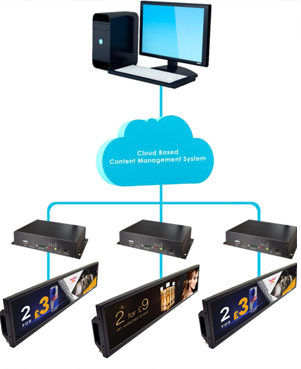 The system is easy to use and designed to manage screens from anywhere in the world.